Hello and welcome to my brand new site dedicated entirely to the 'Spyro the Dragon' series of games which were originally developed by Insomniac Games. 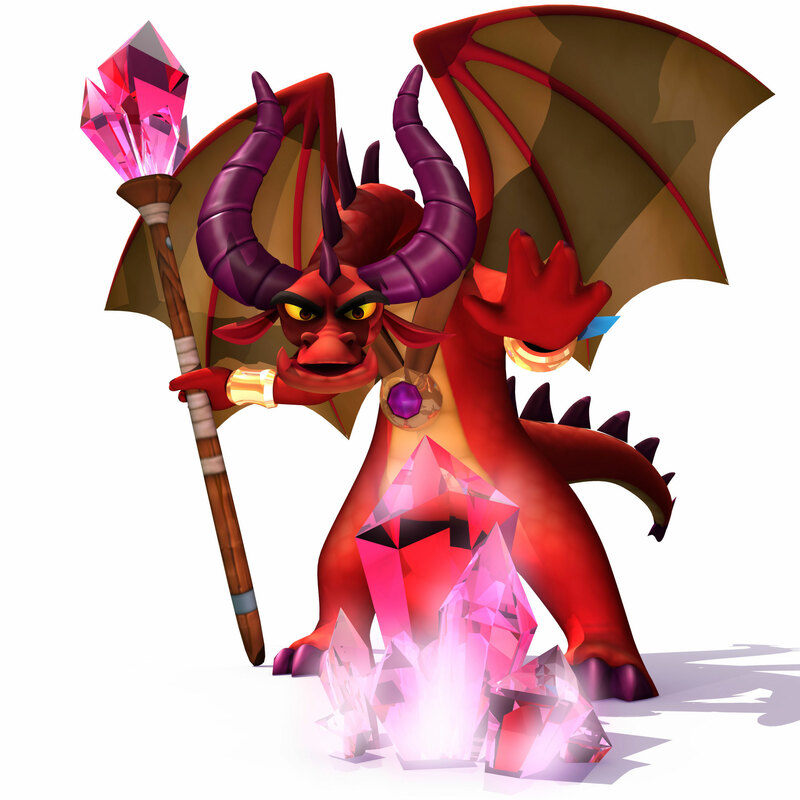 In a website of the same mould (yet slightly more purple) as darkgta.tk this site, darkspyro.tk, aims to bring the whole of the Spyro universe to one place, here. I am currently accepting all contributions to the site as it is basically just a skeleton of what I hope to eventually turn it into. With the brand new GBA Spyro game (though arguably the second worst Spyro game ever) just released in North America and soon to be released here in Europe, and a brand new multi-format game Spyro: A Hero's Tail for PlayStation2, GameCube and X-Box set for release in November (exact date unknown to me currently) the Spyro series deserved to get it's own site from me. This site should get a lot more attention as my other site is pretty much done until October when the main focus game gets a brand new sequel. Until then, I hope to continue working on this site and making it one of the best Spyro resources out there. If you find that none of the links work, it may be because I am still working on the site and names of pages are bound to change a lot so try to not get annoyed with the site and just to come back later when the changes should have been implemented. Also, just for reference, I am currently working through all of the Spyro games and writing brand new Walkthroughs for them all to go here on the site, as well as finding screenshots for the site. Currently the only game to have any content on the site so far is Attack of the Rhynocs which was the first Spyro game that I wrote a walkthrough for. For that reason, there are just plain words under all titles except the 'site' one and the Attack of the Rhynocs one. And since I am working through them in order, the next game to receive a Walkthrough will be 'Spyro the Dragon' the original Spyro game created by Insomniac Games. I hope to get this finished soon, but since I currently have exams going on it may be several weeks before any new content is made, so check back here often to see whether I have finished it up or not. I am also working on rewriting my Enter the Dragonfly guide which is still available in it's old form on the side so use that if you need to.